While listeners of all ages are always welcome, the fifth Story Stew of the month will be geared towards our youngest patrons – our babies. Sound, movement and of course stories will fill this 30 minute program. Parents are welcome to hang around and socialize afterward. Please check our social media for upcoming themes. 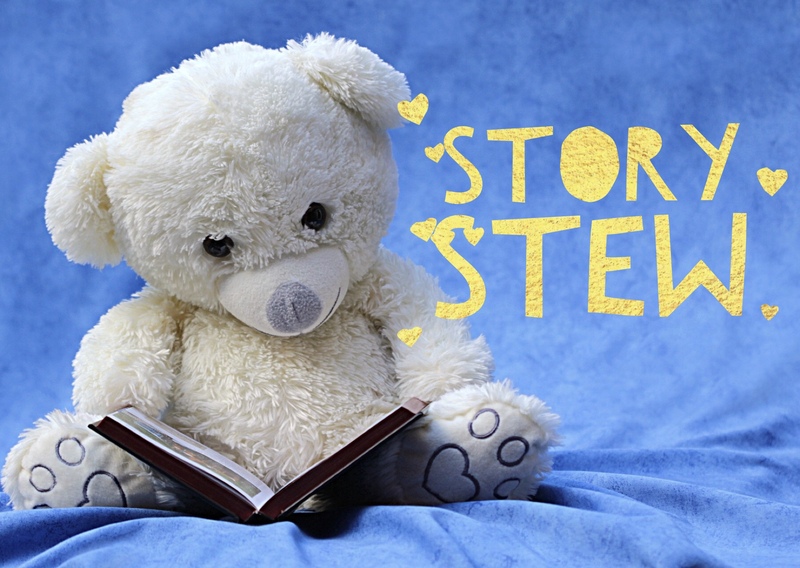 Story Stew takes place every week on Thursdays at 10 a.m.